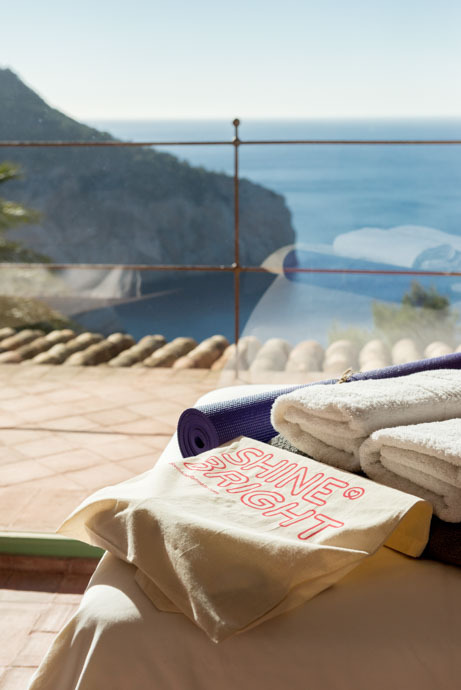 Led by Soulla (Founder of Soulshine) and with the support of a team of Wellness Experts, our deeply cathartic Shine Bright Programme provides the perfect opportunity to bring a cleansing detox to body, mind and spirit. The intention of our Shine Bright Programme is to create a pause in your life so you can get clear on who you are away from all your roles and responsibilities, what it is you truly desire and what might be holding you back. Consider it like an emotional spring-clean! And the support continues beyond the retreat with a follow-up 1:1 Coaching Session, a group Coaching session and extensive After-Care Support pack. 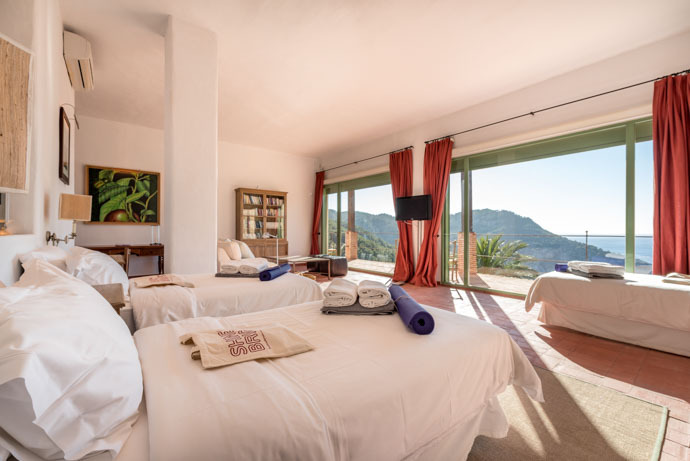 Expect a fully-immersive and highly bespoke journey of personal development, self-enquiry, reflection and deep rest, all within a safe and deeply nurturing environment. Perfect for those seeking healing, clarity, an emotional detox, greater self-understanding and a pause to reset from daily life. 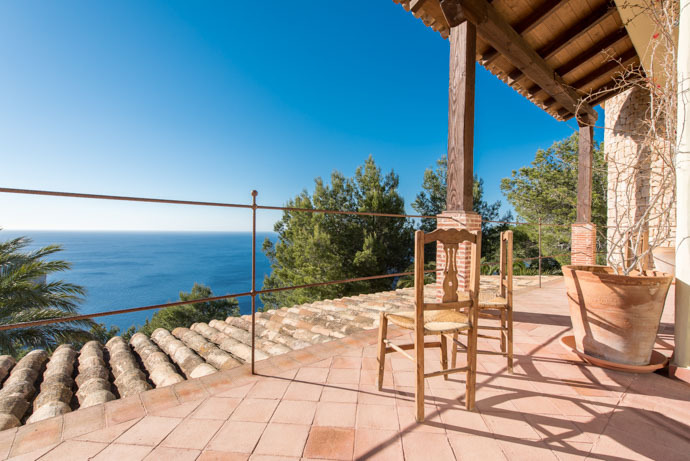 For such a magical space nestled into the stunning Ibizan countryside in a private development and with endless uninterrupted views out to sea, the translation of Can Shui, a ‘place of harmony’, could not be more appropriate. 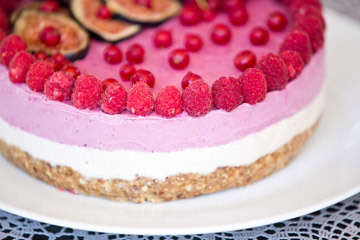 The food on the retreat is prepared with great experience and nutritional wisdom by much-loved Remko the Healthy Chef. 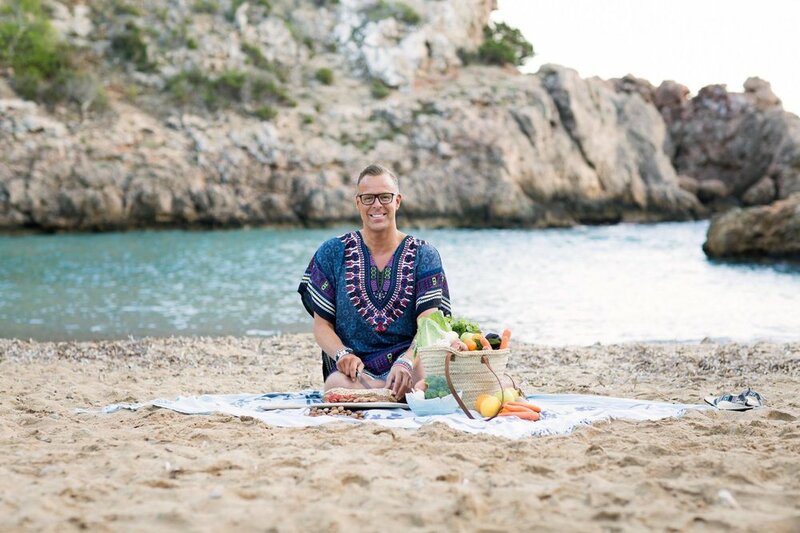 Remko (a regular on Dutch TV) is absolutely passionate about creating ‘food as medicine’. 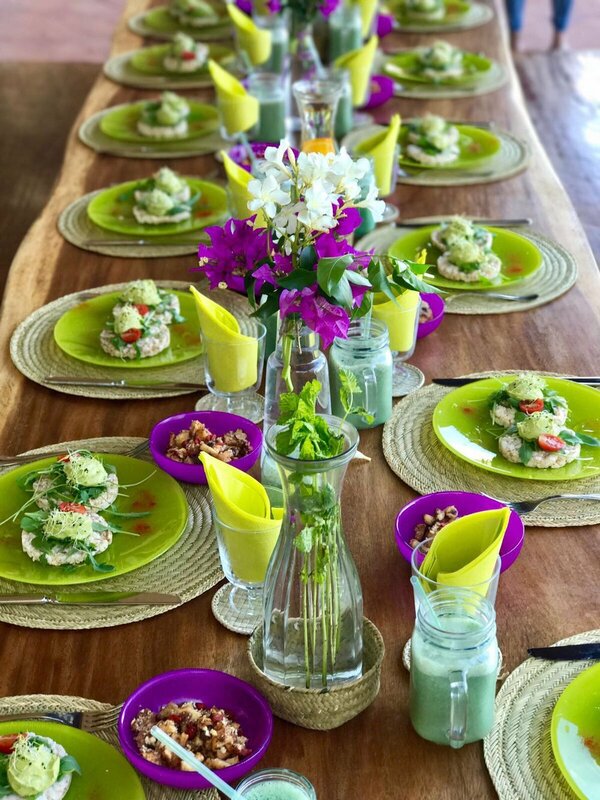 The menus for the week have been developed with the guidance of our expert Soulshine Nutritionist and all the meals are truly a delicious delight, prepared with exceptional produce, the highest healing attention and more love and attention to detail than you can possibly imagine. You definitely won’t be going hungry! 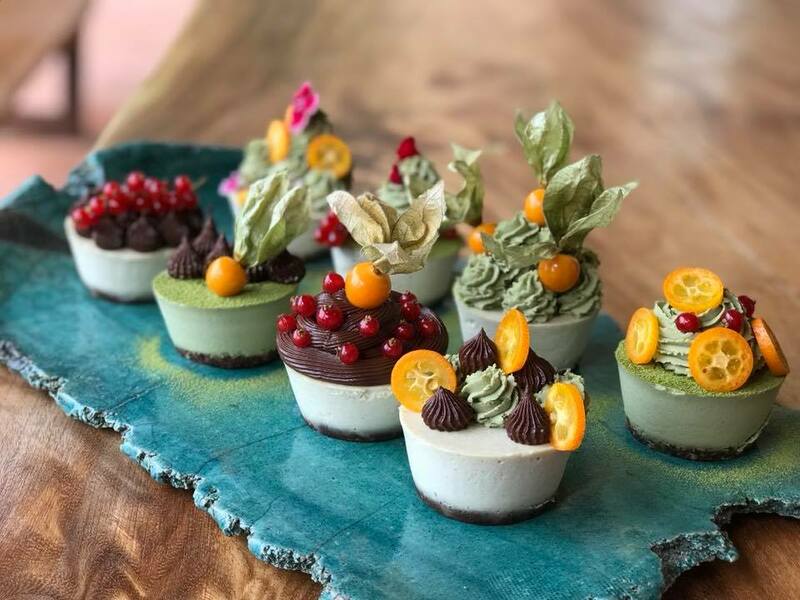 To provide a truly nurturing, nourishing and healing experience, food will be gluten-free and vegan. 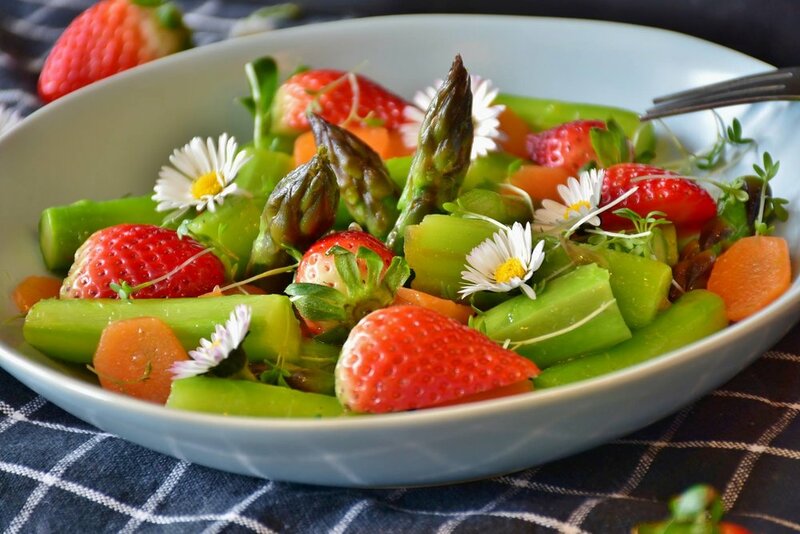 We believe that this really provides an opportunity for your body to heal and detox – especially in conjunction with all the other healthy practices that you’ll be enjoying. We are of course very happy to accommodate special dietary requirements. Please note, this retreat is alcohol-free. Step truly into your power to navigate life as you enhance and strengthen your relationship with yourself with compassionate awareness, to bring healing, peace and joy. Transformational Life-Coach, Yoga and Mindfulness Teacher and Founder of Soulshine Retreats, Soulla has nearly a decade of experience working personally and professionally with thousands of individuals from all walks of life – holding space for deep transformation, clarity and healing. Soulla’s purpose is to support individuals to gain greater personal insight, overcome past experiences, find clarity and focus, reduce anxiety and stress, increase confidence and live a more purpose filled and balanced life - physically, mentally and emotionally. As someone who has suffered from Anxiety and Depression for many years and also gone through the bumpy terrain of a major life overhaul, she really has journeyed deeply, and often through the 'shadow side' to explore, experience and discover practices that support us in our pursuit of happiness and peace. 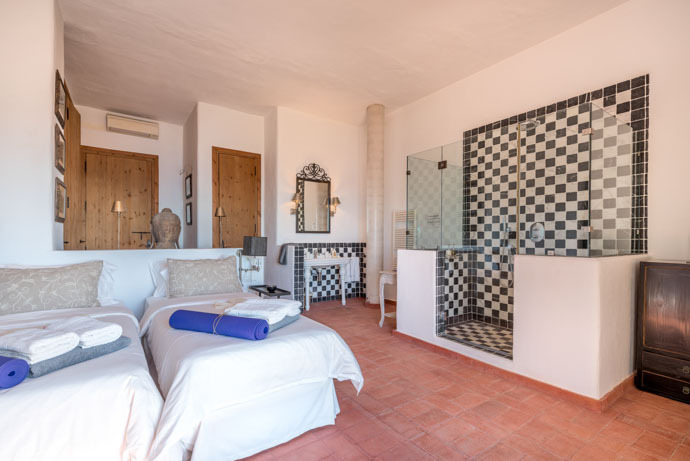 It was through her own journey, the highs and the lows, that the desire for Soulshine Retreats and all that it encompasses was born and she has spent the last ten years immersing herself in practices for healing and wellbeing and sharing them with others. I am an ardent believer in cultivating a compassionate approach for taking our happiness and our destiny into our own hands in order to live life fully and joyfully and believe that we all hold the innate potential for healing. Sometimes we just need someone to hold our hand and guide us. Introducing our most powerful Soulshine experience yet! 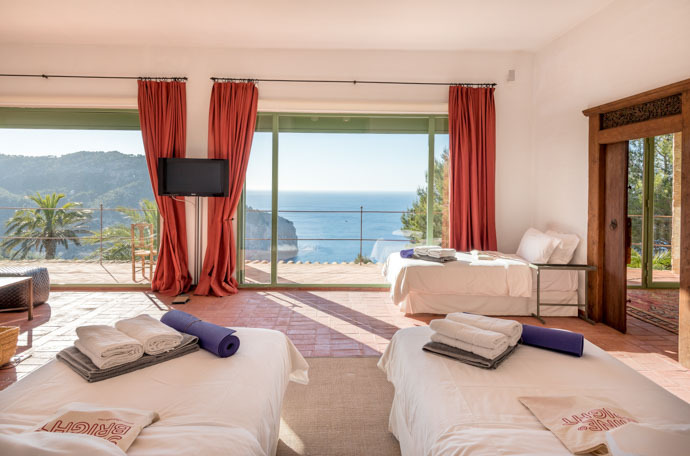 Lead by Soulla, Project Shine Bright is an 6-week Life-Coaching Programme taken in conjunction with your Luxury Ibiza Soulshine Retreat. Expect a profound journey to the heart and deep transformation to awaken your soul and expand your freedom. This is truly a programme to nourish mind, body and soul.